for $159,000. The lot size is 0.3673 Acre(s). 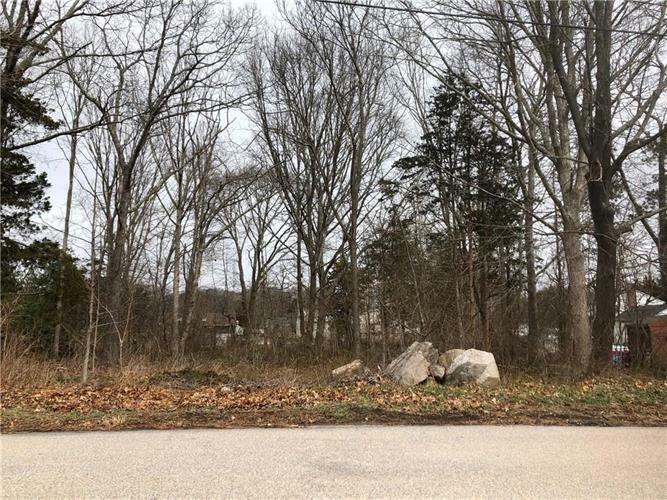 Come build your dream home on this level lot in an established neighborhood setting. Close to downtown Westerly, Beaches, Yacht Club, Restaurants, Rail Road Station, Hospital, Wilcox Park, Theater, and much more.